Hey Sugas! Inspired by the earth, moon and sun, The Celestial Collection from at Cirque Colors is a trio of thermal nail polishes that change colors based on temperature. These polishes are packed with vibrant shimmer pigments (with a dash of holographic sparkle) that give them a unique, multidimensional finish, unlike any other! 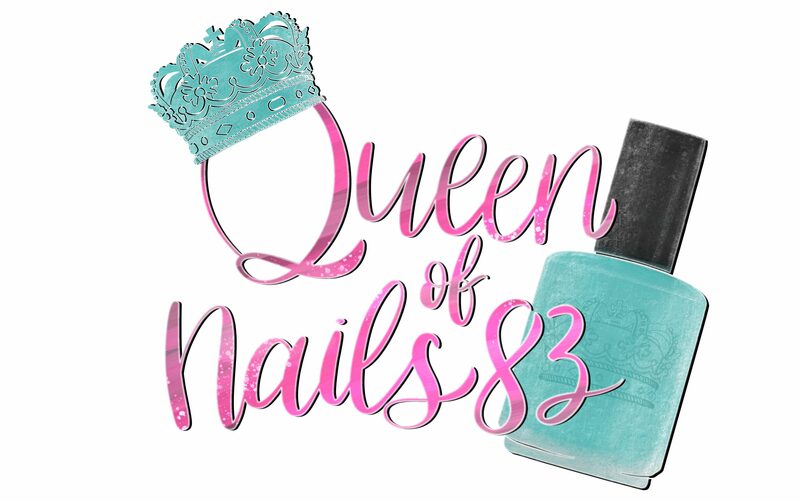 A thermal nail polish that changes to dark violet when cold and turquoise when warm. It features teal shimmer and delicate holographic sparkle. A thermal nail polish that changes to purple when cold and light blue when warm. It features strong copper shimmer and delicate holographic sparkle. A thermal polish that changes to purple when cold and baby pink when warm. It features vibrant pink shimmer and delicate holographic sparkle. This quick-absorbing nail treatment is made with nourishing argan and avocado oils, to hydrate and condition cuticles, promoting healthy nail growth. The invigorating tea tree oil formula features natural antimicrobial / antifungal properties. Formula / Application: smooth, easy, self-leveling formula. No pooling or streaking and quick drying.